Very happy/delighted.... why would I go anywhere else. 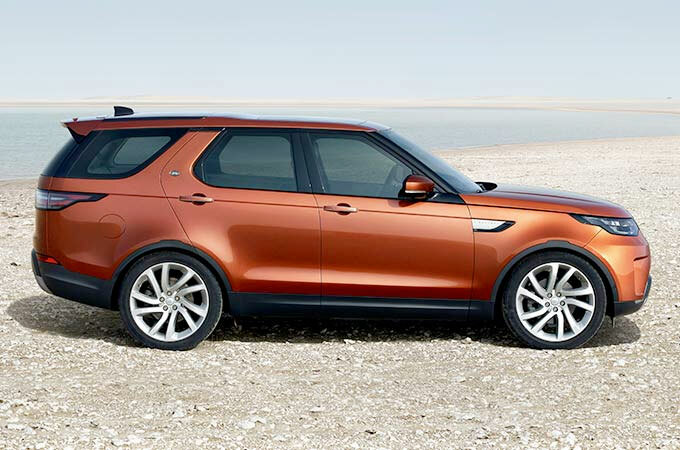 On the search for new Land Rover Discovery deals? Then look no further. 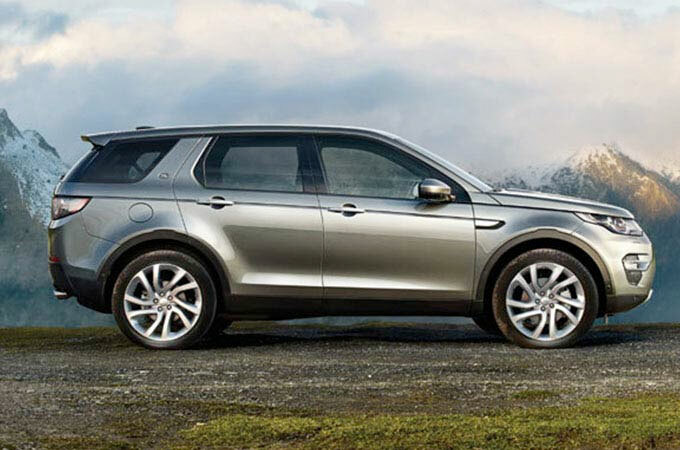 At Farnell Land Rover, we have an extensive stock of Discovery cars in all specifications, to suit all lifestyles and budgets. 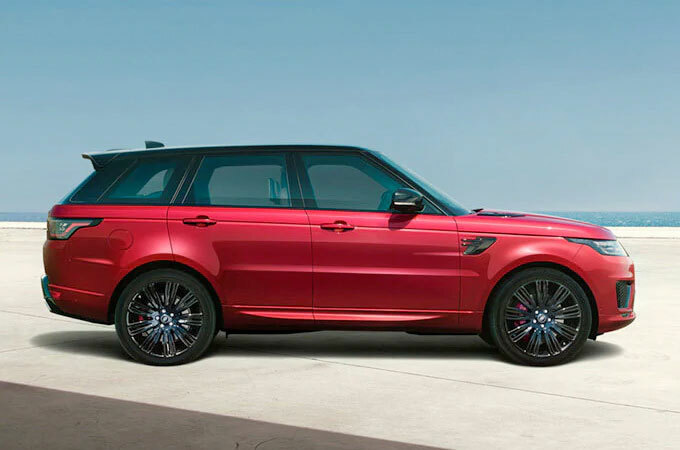 Our stock of new Land Rover Discovery cars for sale is second to none and with our commitment to customer satisfaction, we're confident that we can help you to choose a Discovery that's perfect for you. The Land Rover Discovery is one of Land Rover's longest running and most respected models; a respect gained for its unparalleled off-road capabilities. At the touch of a switch, the new Terrain Response system reconfigures the Discovery's engine, transmission, throttle, and traction settings for tarmac, grass, gravel, snow, and everything else in-between, to ensure the Discovery navigates even the harshest of terrains. Yet, with comfort and convenience for seven adults, the Discovery is a relaxed and comfortable cruiser. 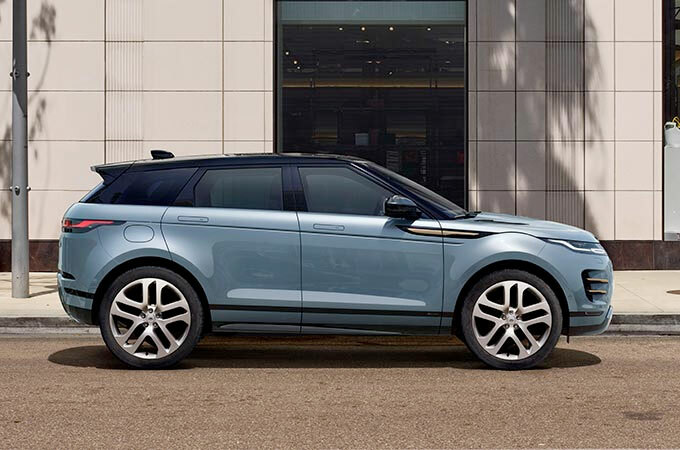 At Farnell Land Rover we have a wide range of new Land Rover Discovery cars for sale in all specifications at great prices. 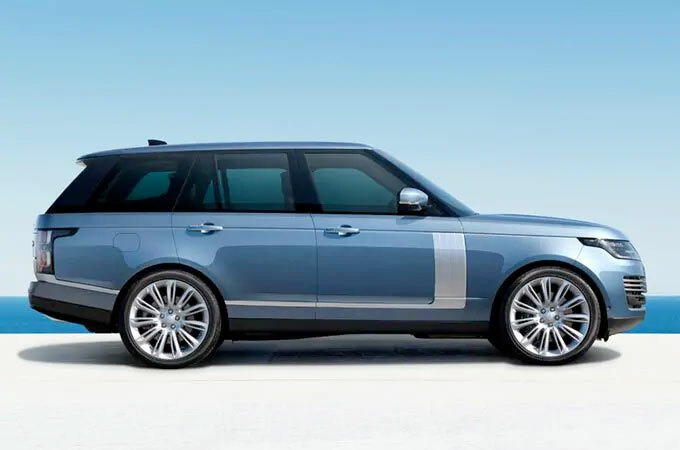 So no matter what you are looking for in your Discovery, give your local Farnell dealership a call today to book a test drive. Main Farnell dealerships are located in Bradford , Leeds, Nelson, and Guiseley, all easily accessible with main road and motorway links. 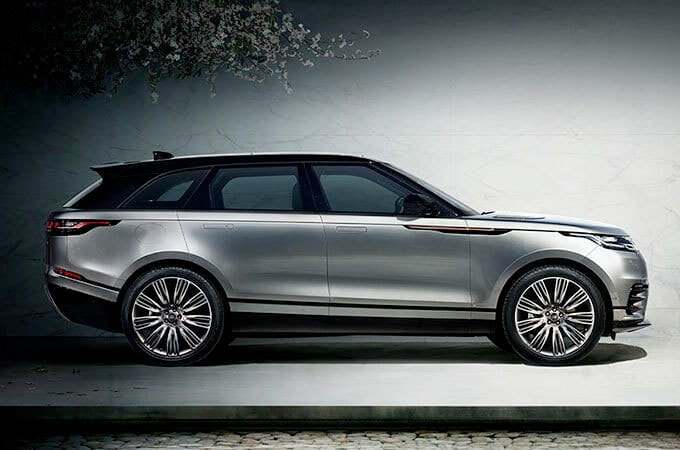 On your test drive you will have the opportunity to put the Discovery through its paces and also check out the different specifications available, all under the guidance of a highly trained and knowledgeable customer executive. 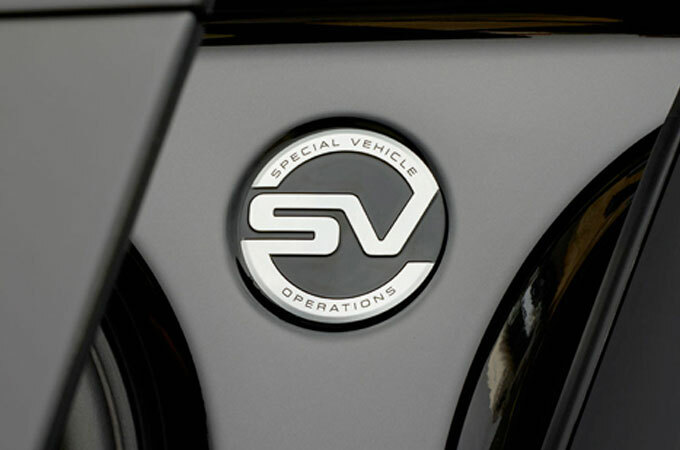 With no hassle and no hard sells, we're confident that you will love the Farnell experience, where the typically daunting car buying experience is transformed into an enjoyable one.